I post weekly humorous essays which allow me to focus on the weirdly wonderful aspects of my life. Each essay is stand-alone–no chronological knowledge is required, so feel free to go back to earlier weeks. My favourite is…well, there are lot of different topics. Read, enjoy, and keep coming back. I read..and read some more..and then more…and can I just adopt you and leave it at that? you can join that cabbage-y groupie adoptee Linda…..good company I am thinking. Thank you so much! And any company that includes Linda is going to be amazing! Just found you via Bloggess. Sweet! And feel free to stop by my blog if you get a hankering. Same! And from the limited reading I’ve done so far…you’re Canadian! Yay!! Somehow you found my blog and that led me here. You are a riot! Following. Shared your latest post on Facebook. I’m Bryce Warden out there if you want to be friends. 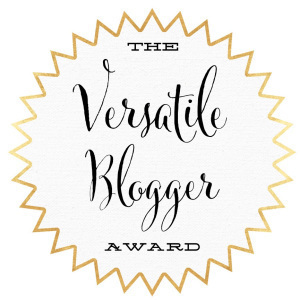 Pingback: Sunshine Blogger Award Nomination | Was that my out loud voice? 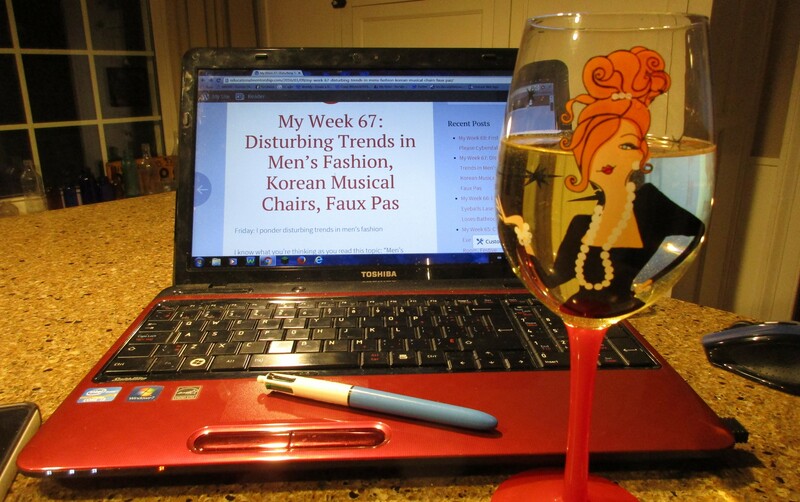 I can’t express how much of a treat it is to read your blog!